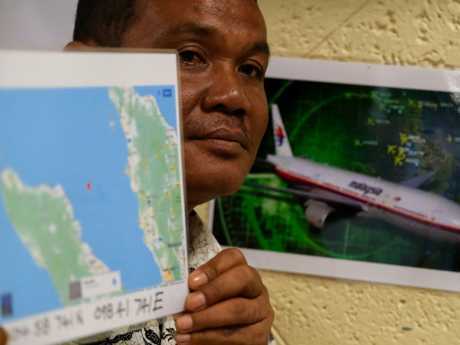 Indonesian Rusli Khusmin said his crew witnessed the disaster on March 8, 2014, watching the Malaysia Airlines flight with 239 people on board "move like a broken kite". 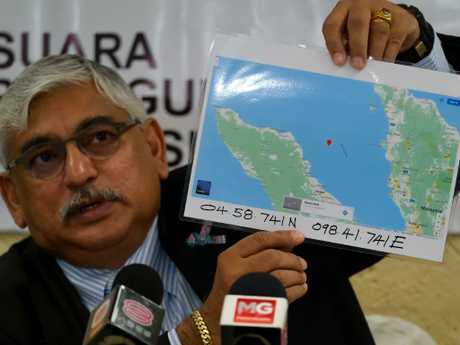 "I saw the plane moving from left to right like a broken kite," he said at a news conference in Subang Jaya, near Kuala Lumpur. "There was no noise, just black smoke as a result of fires before it crashed into the water." It's the latest among several theories on the disappearance of the ill-fated aircraft that remains one of the world's greatest mysteries. Shortly after the Boeing 777 took off, its radar transponders and communications systems were all shut down. It meant that, once out of ground-based radar range, nobody could 'see' where the aircraft was. In October there were curious new developments in the French military's ongoing probe into the date of the flight. Investigators uncovered a mysterious "third entity" which may be withholding technical data about the path taken. They also identified a number of "curious passengers" aboard the Boeing 777 who they believe warranted further investigation. Mr Wattrelos said he was told the French team had found "inconsistencies" in the Malaysian investigation's official report and identified the presence of "curious" passengers. 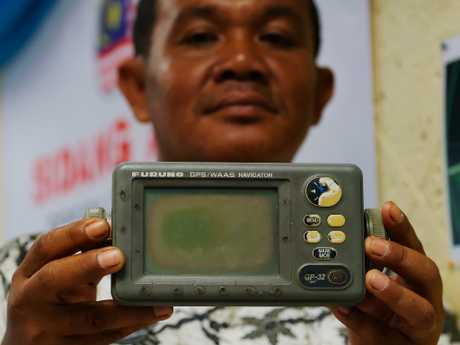 They include a Malaysian national and aeronautics specialist seated directly under MH370's Satcom module who potentially had the technical knowledge to hack the plane's communication systems and disguise its route. The GTA, an arm of the French military, is seeking to verify satellite and other technical data used by the Australian Transport Safety Bureau (ATSB) to plot the plane's journey to a remote part of the southern Indian Ocean off WA. Aviation expert Victor Iannello believes one fragment, which appears to be from the interior floorboard, is consistent with a "high-speed impact". Captain Mike Keane, a former chief pilot of Britain's largest airline easyJet, claimed the ATSB was complicit to a crime if it stuck to its "ghost flight" theory that the plane was on autopilot when the pilots were incapacitated at the end of the flight when it crashed. 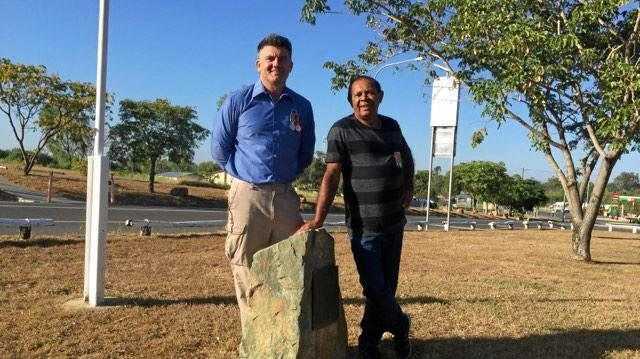 Captain Keane, who was born in New Zealand and was a fighter pilot and intelligence officer in the Royal Air Force, told The Australian the ATSB should now publicly admit the ­captain ­hijacked his own aircraft, flew it until it crashed and abandoned it outside the bureau's search area so it could not be found.